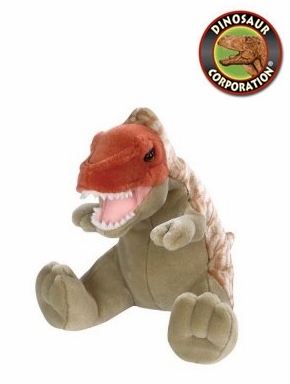 Cuddly Soft T-rex Dinosaur Plush Toy Stuffed Dino Figure 12"
Home | GIFTS | Crystals | Cuddly Soft T-rex Plush Toy Stuffed Dinosaur 12"
Cuddly Soft T-rex Plush Toy Stuffed Dinosaur 12"
T-rex Dinosaur plush toy. Highly detailed design for kids loving dinosaurs. Quality fabric with plush stuffing.